If you are a blogger, business owner, or digital marketer, it’s likely that you have heard of email marketing and the benefits of growing your email list. Through email marketing, your business is able to circulate you regular newsletter, generate leads, promote your services, and more! However, changes in the marketing landscape have made growing and sustaining your email list even more difficult. While sales funnels and lead magnets have had their day, the effectiveness of these methods have been dwindling. Website visitors are getting even more hesitant to hand over their email addresses – even in exchange for free content. The solution? It may lie in harnessing the power of Facebook Messenger to draw your followers in by meeting them where they’re at – on social media. With over 2 billion active users worldwide, it’s undeniable that Facebook is a powerful force in our everyday lives. People use Facebook to network with others, share their thoughts, and yes – even connect with businesses online! 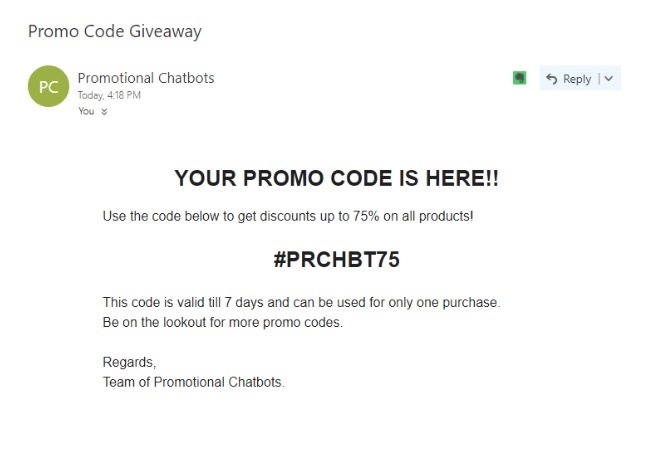 The key to reaching your target audience and growing your business email list could depend on tapping into the amazing potential of Facebook Messenger’s Checkbox Plugin. Find out why this plugin is a great discovery for business owners and marketers alike! What is the Checkbox Plugin and How Does it Work? While the usual website pop-ups are typically closed right away, this plugin allows visitors to opt in to receive messages directly to their Facebook inbox at just the click of a button. Completely frictionless! With Facebook’s Checkbox Plugin, you reach users where they spend most of their time online. The messages can then be custom tailored to your brand, with call outs to schedule an appointment, sign up for your newsletter, or check out your services. Savvy! 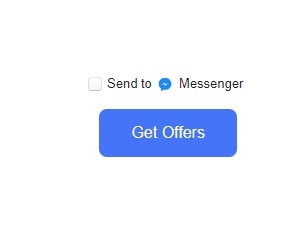 The Facebook Messenger’s Checkbox Plugin could easily be your business’s new best friend! To get started on growing your email list with ease, follow the steps below. Create your Checkbox Plugin by defining the message you would like to send, and generate your unique Facebook bot code for your website. The CheckBox Plugin will be linked to your business Facebook Page in order to send a message to the user’s inbox. Confirm that your usage of the plugin is compliant with local laws for gathering user information. Follow Facebook’s best practices in regards to messaging users and optimizing your Checkbox Plugin. Once installed, you will be given the ability to write your message copy, select features, and more. Now you’re good to go! Now that you have reached out to your website visitors, you can encourage them to join your email list for exclusive updates, promotions, and more. While the message depends on your unique business, here are some ideas to get you started. Get creative with it! Think of some ideas to entice visitors to sign up for your email list. Keep language casual, friendly, and helpful. Make the process easy for them and show them what value you can provide. Once received, you can then add their information to your email list – for example, on Mailchimp and the like. You can even follow up with them automatically on a regular basis. Grow your email list over time in order to promote your services and keep followers up to date on your business. Growing your email list can be a cumbersome process – but it doesn’t have to be. 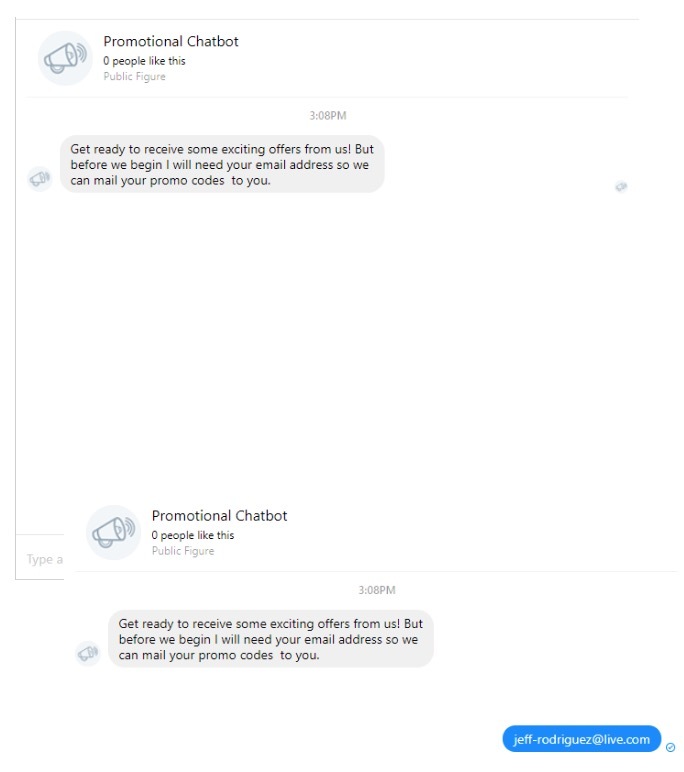 With Facebook Messenger’s Checkbox Plugin, enticing your website visitors to subscribe becomes frictionless and custom tailored to your business. Meet users on the most popular social media site, Facebook, and forge a connection that’s built to last.